[Free Pattern] These Are The Cutest Bow Cuff Slipper Boots Ever! 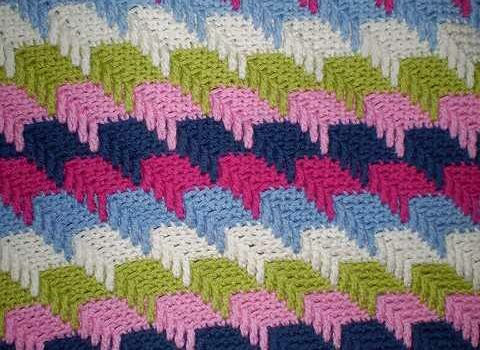 Make a beautiful, eye catching afghan for someone dear using this visually appealing pattern. Apache Tears Afghan by Janet Jarosh is such a good looking pattern and so perfect for stash busting when you change colors every couple of rows. 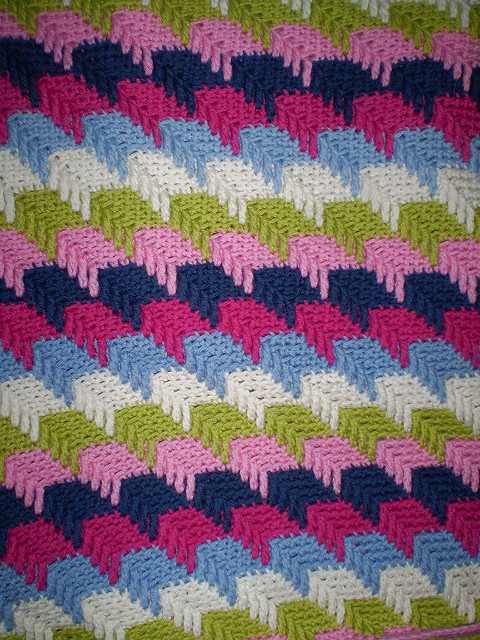 This gorgeous afghan pattern looks lovely few or more colors or only in one color if this suits your taste. Thanks to Janet Jarosh for the article inspiration and featured image.